I dont like boring things in my life, alot of everyday things can become boring, you get stuck in the same routine doing the same things using the same stuff, you know? 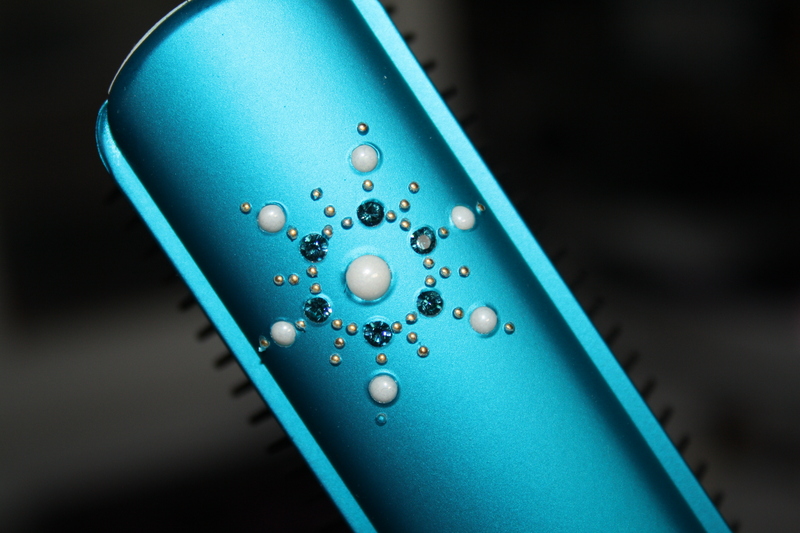 So, when I have the chance to have something fun, even if it is just have a funky blue, diamond encrusted hair brush as opposed to a plain black then thats what I'll do! 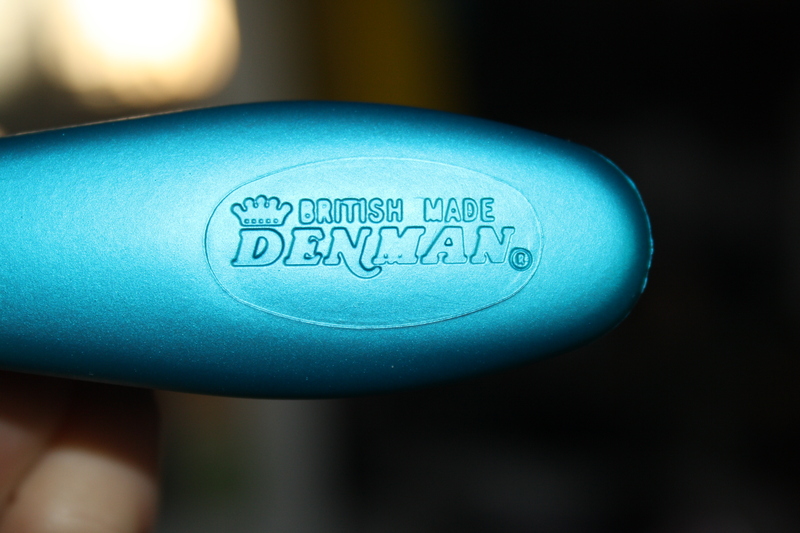 I checked out the Denman Website and they have loads of fun hair stuff, you can get fruity scented brushes, animal print ones and diamonte encrusted ones just like this! For just £12 its a cheap and easy way of brightening up your morning! 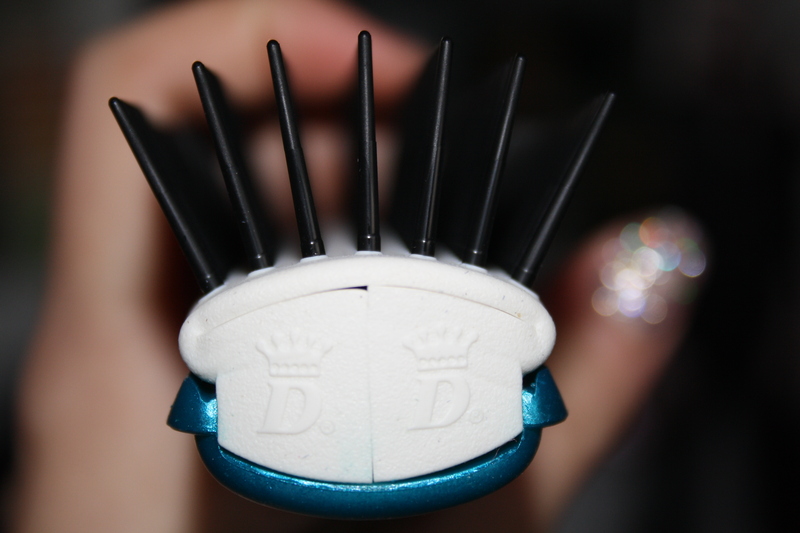 I love my new hairbrush! 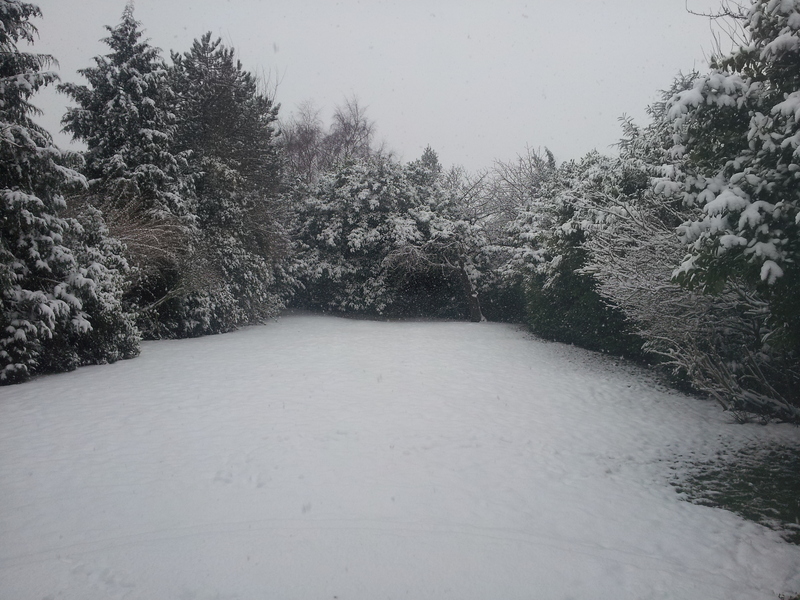 The snow looks so beautiful! Super cute hairbrush. Oh the weather looks so nice where you live! :) Great brush! Let me know if you like to follow each other on GFC, Bloglovin and Facebook. Would be nice! Thanks for your visit, hope you have a great start to the week!